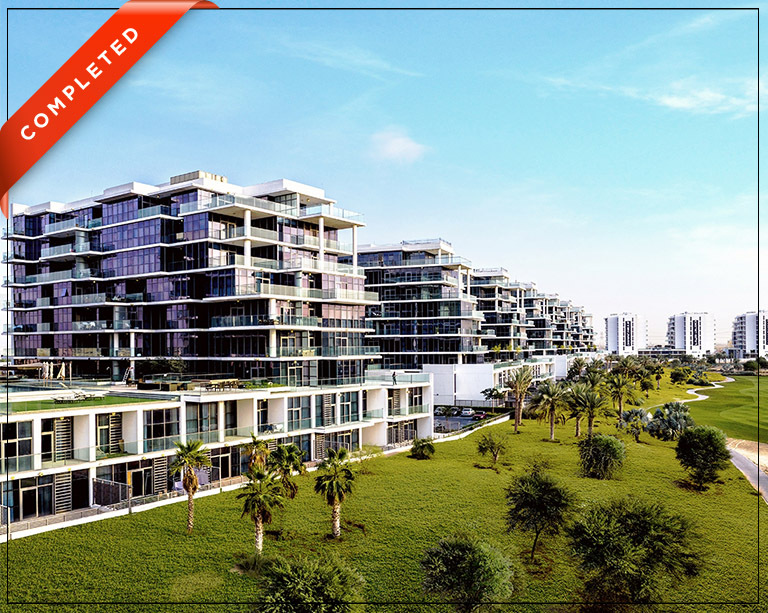 Come home to a brand new community in DAMAC Hills with captivating views of the Trump International Golf Club Dubai. Presenting Golf Town, a collection of light and airy ready apartments offering the ultimate golfing lifestyle. Here, relax with your friends and family in gorgeously designed spaces and views you will want to wake up for. At Golf Town, explore a host of world-class amenities that appeal to all ages. Seek adventure at The Park, challenge yourself at the tennis court, feel good at the fitness centre, or spend fun afternoons with your little ones at the beautiful events park. Close to home, you’ll also discover a community clinic, an international school and a Carrefour Market. With all of life’s essentials just moments away, Golf Town is the perfect community for the whole family. 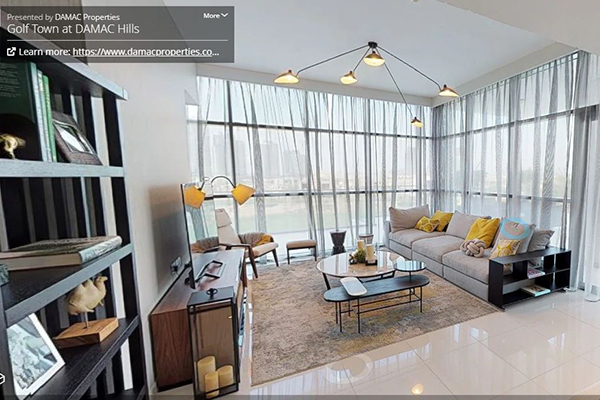 DAMAC Hills in Dubailand has community and relaxation at its heart; a place where the utmost importance is given to the public realm and facilities – from lifestyle and entertainment to education and healthcare. A place designed to make residents feel safe and comfortable; a place to raise children and make lifelong friends; a place to call home. 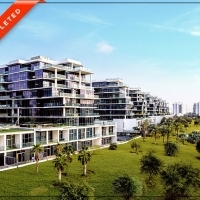 The development is just a short journey from the city centre, but feels like a world away, with its ideal location along Umm Suqeim Road, which allows easy access to the rest of the city.